Home News Birk Manufacturing, Inc. Shines at the MD&M West Expo, 2016! Birk Manufacturing, Inc., the leading manufacturer of high quality thermal solution products, made its presence felt at the Med Tech World MD&M West Expo 2016. The event took place at the Anaheim Convention Center in Anaheim, California, between February 9th and 11th. As one of the participating organizations, Birk Manufacturing set up a booth at the expo. Industry colleagues and experts in thermal solutions were able to get a first-hand look at Birk’s sought after products. These included the RAPT°R heated tubes, Kapton® Heaters, and different types of temperature sensors. The Birk team had immense opportunities to have face-to-face meetings with well-known suppliers, industry analysts, researchers, and expo guests. They were able to share thoughts and insights on Birk’s latest thermal solutions, as well as trends taking place in the industry. 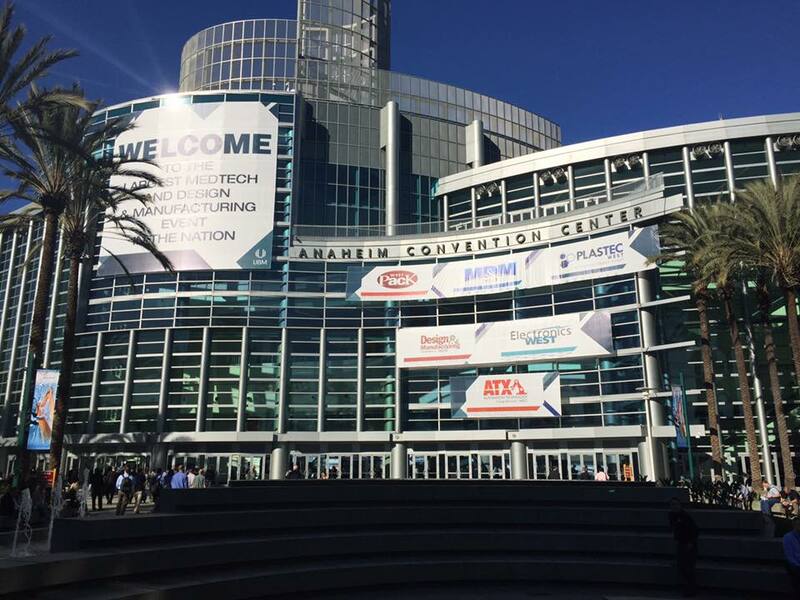 The Med Tech World MD&M West Expo is a medical design and manufacturing exhibition. Over 2000 manufacturers and suppliers attend the expo, where organizations across America demonstrate latest ground-breaking technologies. The expo showcases the best products created over the last year, and acknowledge them with innovation awards. The event is also an excellent opportunity for companies to expand their networking circles. Birk Manufacturing Inc. is a leading manufacturer of high quality flexible heaters and thermal systems. The products are sought after for use in medical devices, diagnostic equipment, semiconductor, and instrumentation machinery. The organization’s design and manufacturing processes are performed completely in-house, and offer quick turnaround times on new designs. Birk’s certified products, and design, engineering, and manufacturing services adhere to ISO 9001:2008 and ISO 13485:2003 standards.